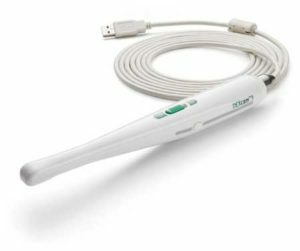 An intraoral camera displays photos taken within your mouth on a computer screen. We can show you cavities, fractured teeth, areas you may need to brush better, etc. 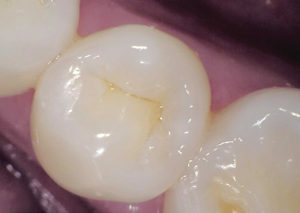 The camera also helps when we need further documentation, whether it be to track a certain item over time, or to send a picture of a tooth to an insurance company.